New Cargo Trailers • Cargo Trailers: Standard / Width 8.5 Ft. 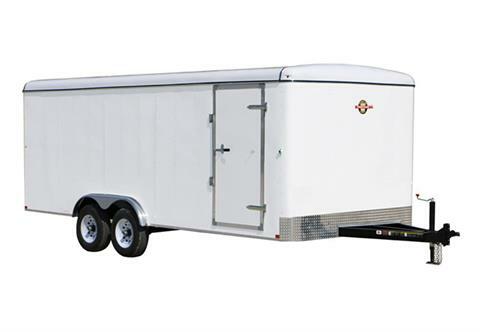 Cargo Trailers: Standard / Width 8.5 Ft.
96 in. / 82 in.